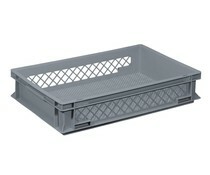 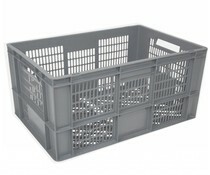 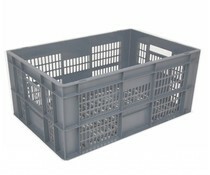 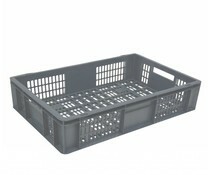 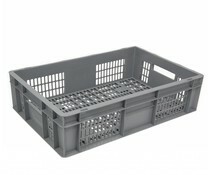 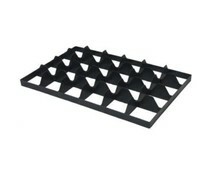 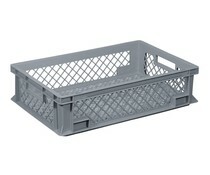 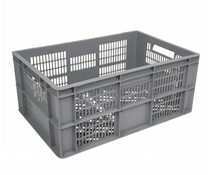 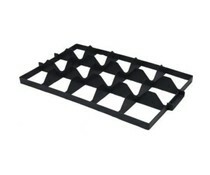 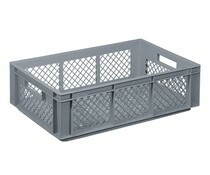 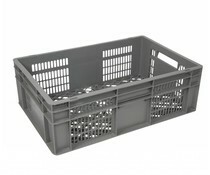 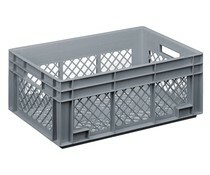 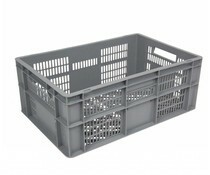 The Euro standard glass crates are very suitable for the storage and transport of fragile glasses. If stocked on each other the container will keep a static load up to 500 kg (depending on the version). 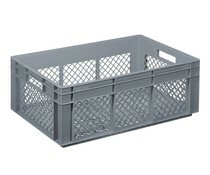 The high product quality contributes directly to improve your workplace safety. 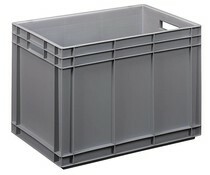 Since all containers are made in Euro standard dimensions, they can be space-saving stacked on pallets and trolleys. 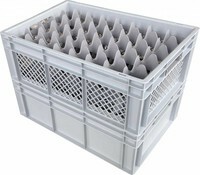 The solid construction allows to use them directly in professional dishwashers. 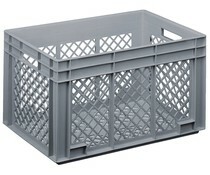 The glasses do not have to be repacked multiple times. This saves working time of the operator. 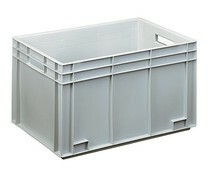 The containers are compatible with standard dividers.